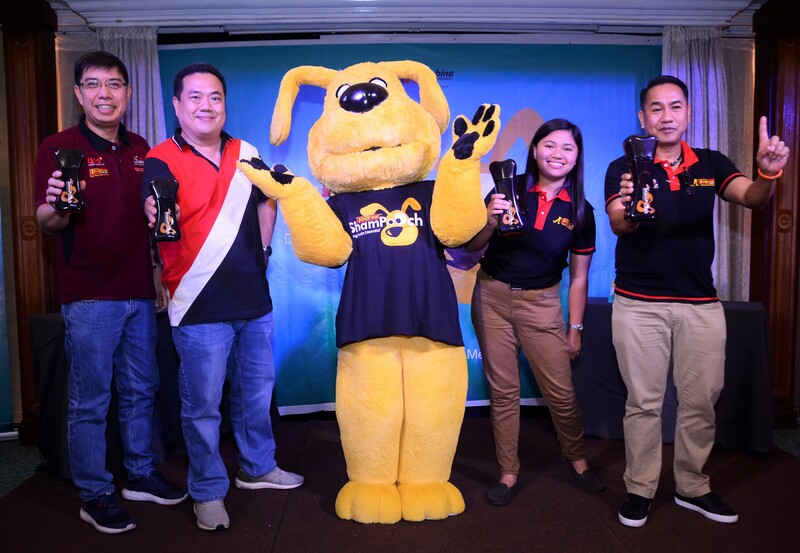 TopBreed, the leading local dog food brand in the country, recently launched pet parents’ newest grooming companion, ShamPooch dog bath essential. It is a concentrated dog wash that can help remove unpleasant odor and dirt, and keep your pet’s coat smooth and shiny. ShamPooch is also made of organic ingredients such as Madre de Cacao and Neem extracts, which contain antibacterial and anti-parasitic properties. These can help keep your four-legged companion free from ticks and fleas. It also has organic Glycerin, which moisturizes and nourishes the skin; and organic Keratin to revive and protect the smoothness of your pooch’s coat. Co-created with TopBreed ambassador, celebrity veterinarian Doctor Nielsen Donato, ShamPooch comes in a fresh scent that is gentle to the dog’s nose. ShamPooch is also one of the few BAI-registered (Bureau of Animal Industry) dog shampoos which passed quality standards so you can be sure that the product you use on your furry friends is safe.